It takes a village! We have teamed up with some of our favorite companies in The Village and beyond to help enhance your stay here at the Capitola Hotel. From private tours, sunset cruises, coastal day trips and more, we have thought of your every need and every detail to make your stay extra special. Contact our team to help you coordinate* your next stay. *All packages are subject to availability. Dates available may vary. 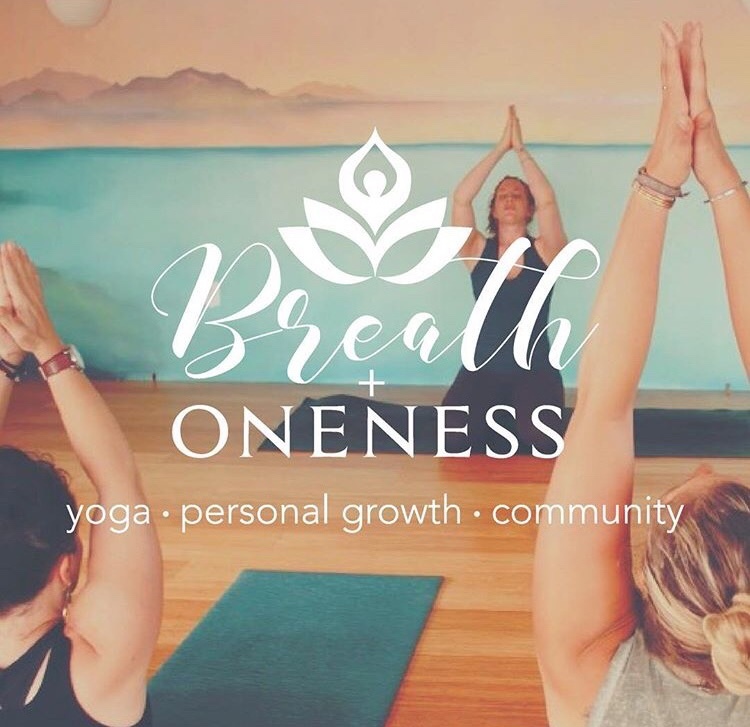 Relax and reconnect with our wellness partners at Breath + Oneness. Whether you want to continue your practice while traveling or are carving out time to reconnect and center, we can help you coordinate classes to help you reduce your stress and increase your piece of mind. From yoga and meditation to sound healing and other emotional work, our partners at Breath + Oneness will help you reconnect. We can coordinate individual classes or coordinate private group sessions. Pricing begins at $17.